Ferrari team orders for the third race running, much to Charles Leclerc’s annoyance. Daniil Kvyat launches torpedo mode. All smiles (just) between Lance Stroll and Esteban Ocon, the latter unfortunately reduced to commentary duties after losing his place on the Formula 1 grid. Build-up over. Time to race. Lewis Hamilton’s race got off to an excellent start after jumping pole-sitter Valtteri Bottas off the line. It wasn’t a great start, however, for McLaren. 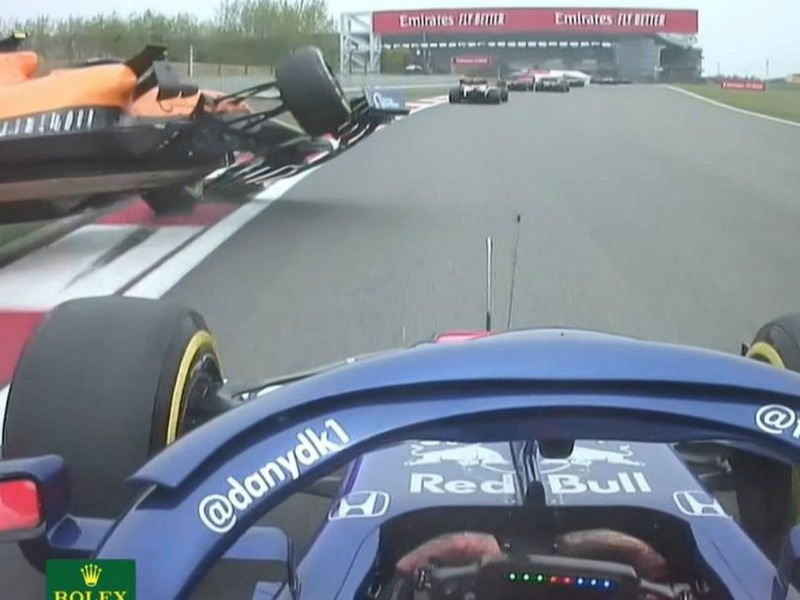 Both cars feeling the full force of Daniil ‘The Torpedo’ Kvyat on the first lap with Lando Norris sent flying. 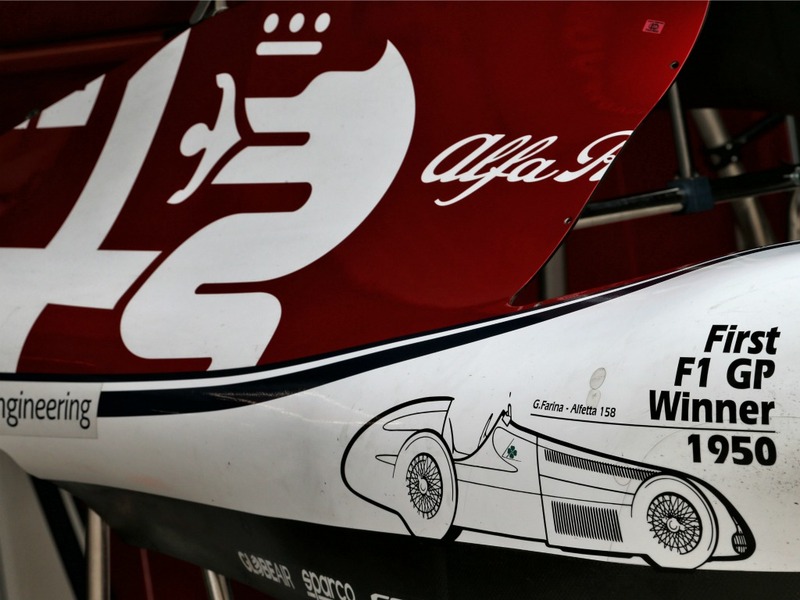 The Brit would eventually retire after four pit stops no less. The punishment was a drive-through penalty. With Hamilton controlling the early stages and Valtteri Bottas tucked in behind. 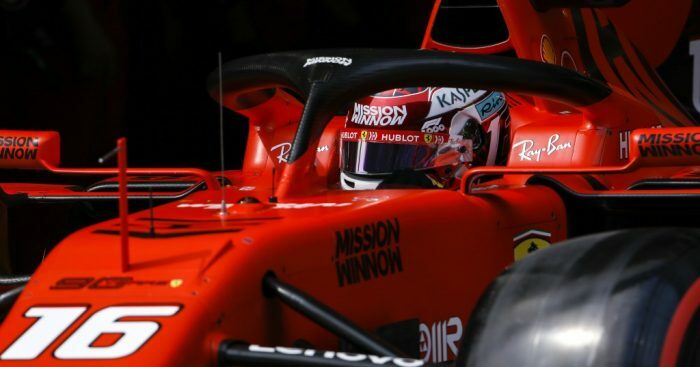 Team orders once again came into play for Ferrari as Charles Leclerc, in P3, was told to move aside for Sebastian Vettel. The switch didn’t exactly work out. 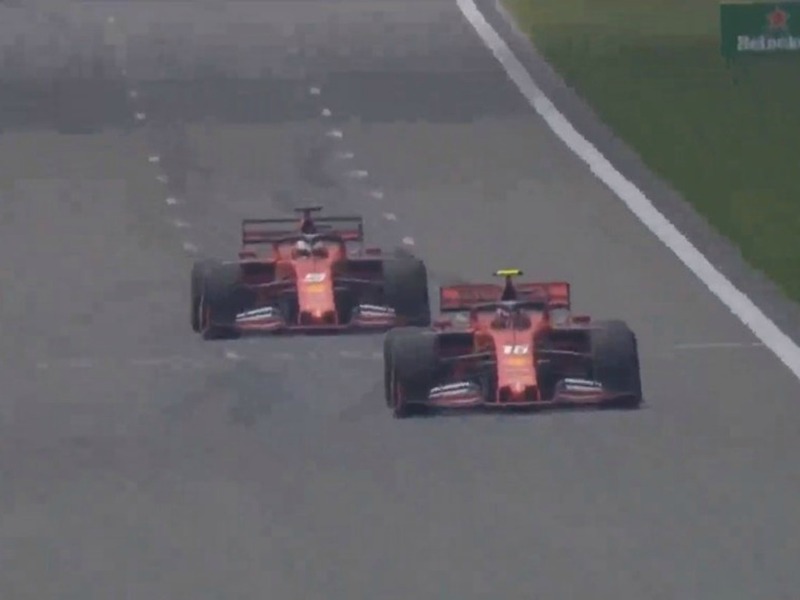 Vettel was unable to sail off into the distance and Max Verstappen started to close in on the two Ferraris. After an aggressive under-cut from the Dutchman, he made his move on the penultimate corner…just like last year. 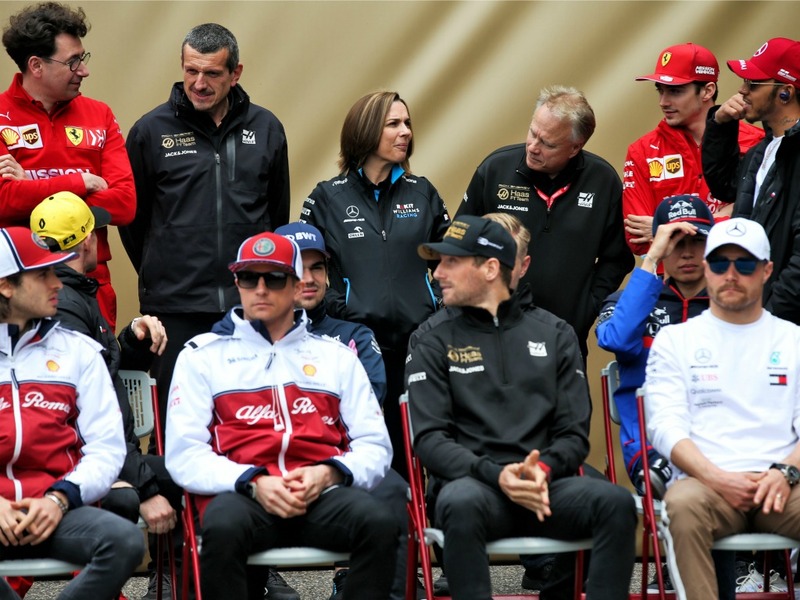 But, on this occasion, Verstappen locked up and couldn’t make the move stick. Ferrari: "If there is any 50-50 situation where we need to take a decision that advantage will be given to Sebastian." Heading into the second half of the race, it was all looking super smooth for the race leader Hamilton. 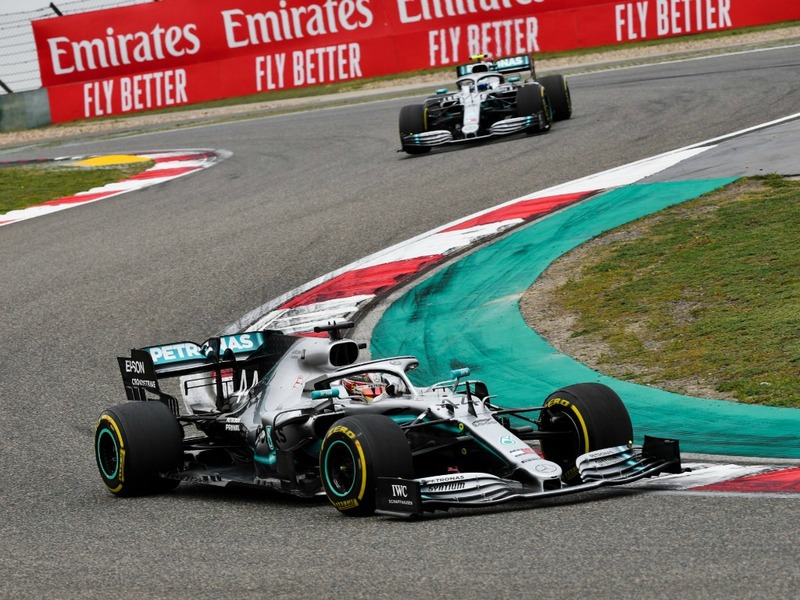 Just to keep things mildly intriguing, Verstappen would once again trigger another round of pit stops, which included a silky double stack by Mercedes. Well Ferrari kept Leclerc until Lap 43 with 13 more to go. Once again re-emerging behind Vettel and Verstappen in P5. Further down the field, Daniil Kvyat’s quiet day ended with a DNF. 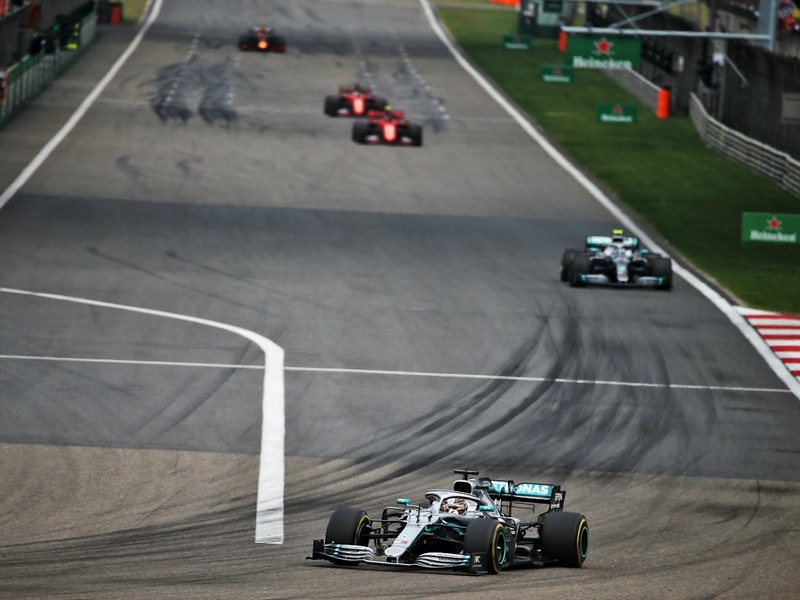 Back out in front, it was very comfortable victory for Lewis Hamilton. But the biggest talking point will no doubt be Ferrari throwing away a straightforward 3-4 finish for a 3-5 tarnished by team orders.